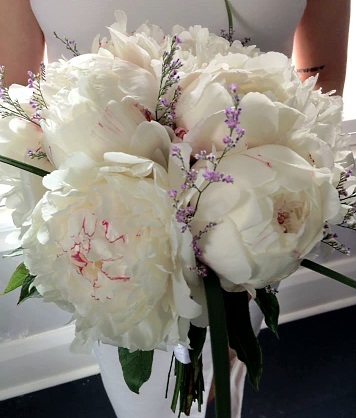 At Tumino Garden & Floral Gallery, we customize designs with you in mind! 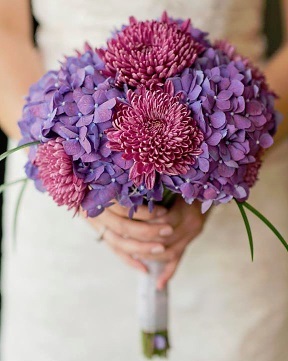 We're a local Toronto, Ontario florist delivering courteous, professional service and the highest quality floral and gift items around. We’ve been open for about 60 years and the only ownership change is between relatives in the Tumino family. 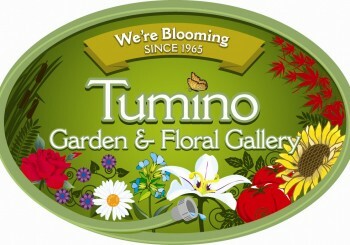 Tumino’s Garden and Floral Gallery has been around since 1967, and ever since then we take pride in bringing out products and services to our wonderful customers. 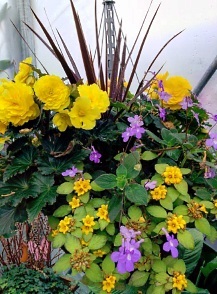 We might look small, but we carry a great variety of plants to keep your garden interesting. 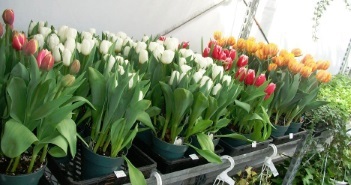 We also buy from local growers and producers in the GTA, whenever possible. 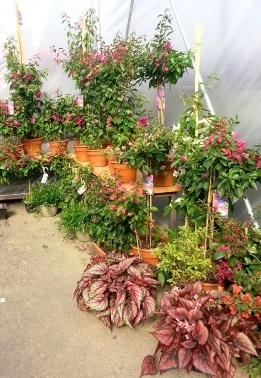 In addition to our annuals, perennials, hanging baskets, potted orchids, succulents, sedum, trees, shrubs, evergreens, fresh wreaths, tropicals, grasses and herbs, we also carry bagged soil, bagged mulch, fertilizers, garden tools, pots/containers, outdoor decorations, lawn and garden supplies and more! Tumino’s staff has gained lots of experience in landscaping and design; we fit to your personal taste and include our own enthusiasm to make your garden look its best. 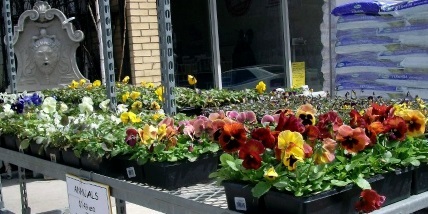 Come in for early spring annuals, seeds, and indoor and outdoor decor. 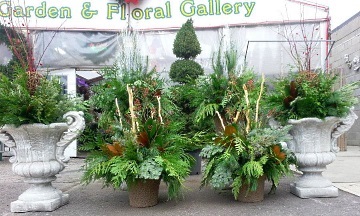 Call or stop by our floral shop, greenhouse and garden center in Toronto. 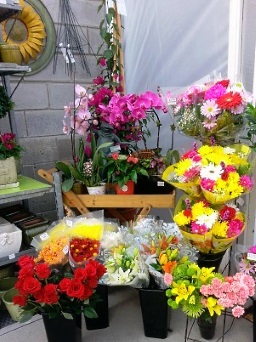 We might look small, but we carry a great variety of plants to keep your garden interesting. We also buy from local growers and producers in the GTA whenever possible. Call our shop in advance at 416-762-9644 to schedule your consultation. Call or visit us today… we look forward to meeting you! 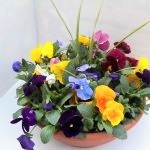 Thank you for visiting our website for flowers delivered fresh from a local Toronto, ON florist and easy online ordering available 24 hours a day.